From humble beginnings, the 29-year-old Irishman has riches beyond his wildest dreams and a level of fame which has made him a household name around the world. When McGregor’s sister, Erin, received a copy of the book from a friend, she was impressed with the content and subsequently praised the book to her brother. That book was Rhonda Byrne’s 2006 offering ‘The Secret’ is based on the law of attraction. The aim of the book is to instill the idea inside the mind of the reader that the power of positive thought can attract their desires; money, wealth, success, and happiness are achievable with the right mental application. In essence, ‘The Law of Attraction’ is a concept which dictates that we attract into our lives what we allow ourselves to think about for ourselves, positive or negative. 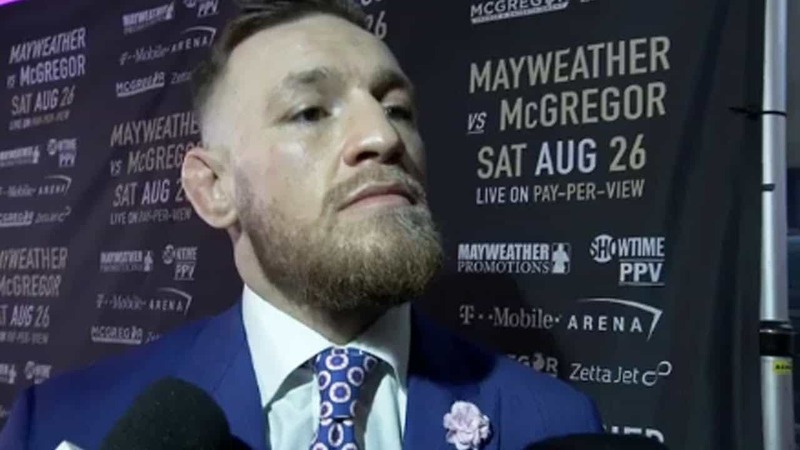 While McGregor has developed a reputation for being an outspoken, brash and arrogant operator, he has also earned the nickname of “Mystic Mac” for his seemingly outlandish ability to envisage and predict how his fights will end. That first victory over Marcus Brimmage was the beginning of perhaps the most famous run in UFC history. The record-breaking, stellar ascent McGregor enjoyed turned him into a global superstar. From claiming social-welfare benefits in Ireland in 2012, McGregor is in 2017 a multi-millionaire who is set to take on boxing legend Floyd Mayweather Jr. in the most lucrative combat sports bout in history. Now, that is some positive thinking.